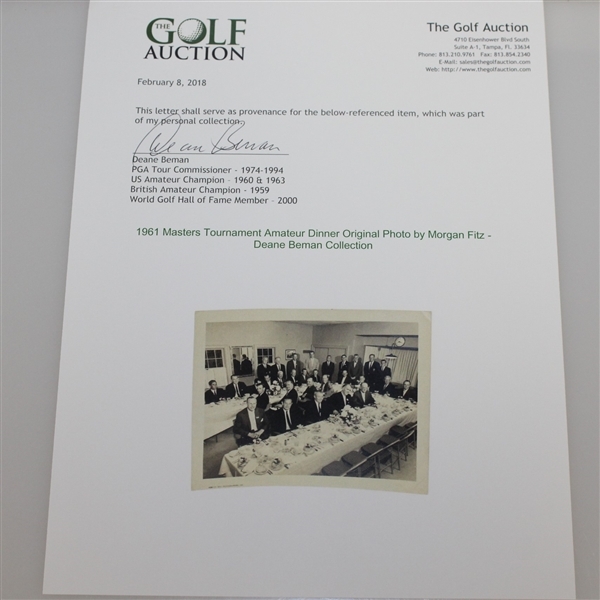 Gary Player became the first international Masters winner in 1961, defeating Arnold Palmer and Charles Coe by one stroke, for the first of his three Masters titles. 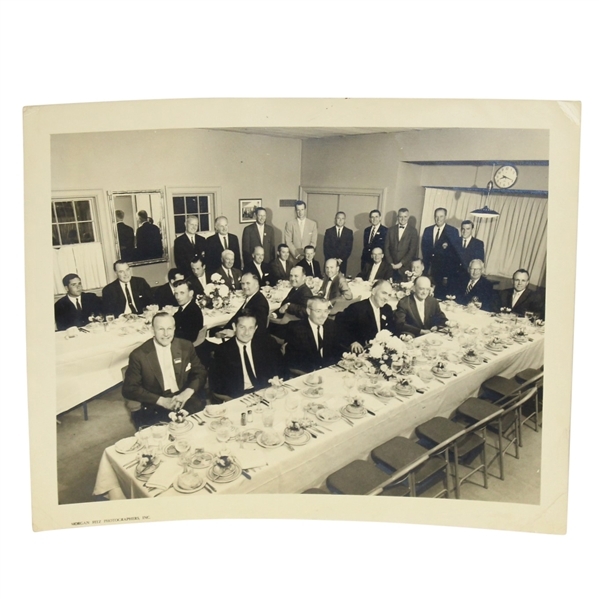 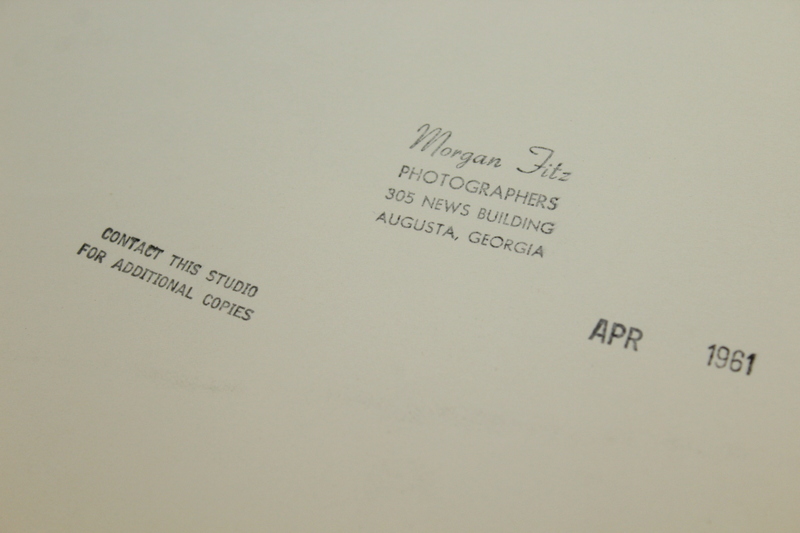 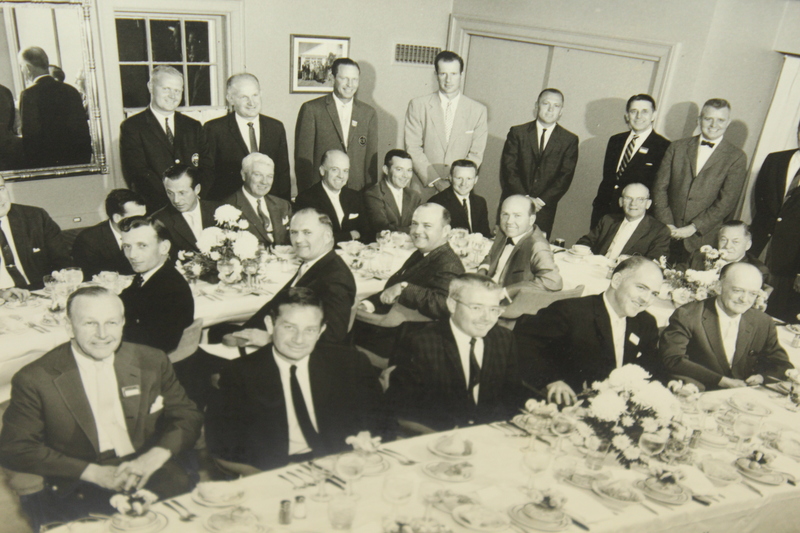 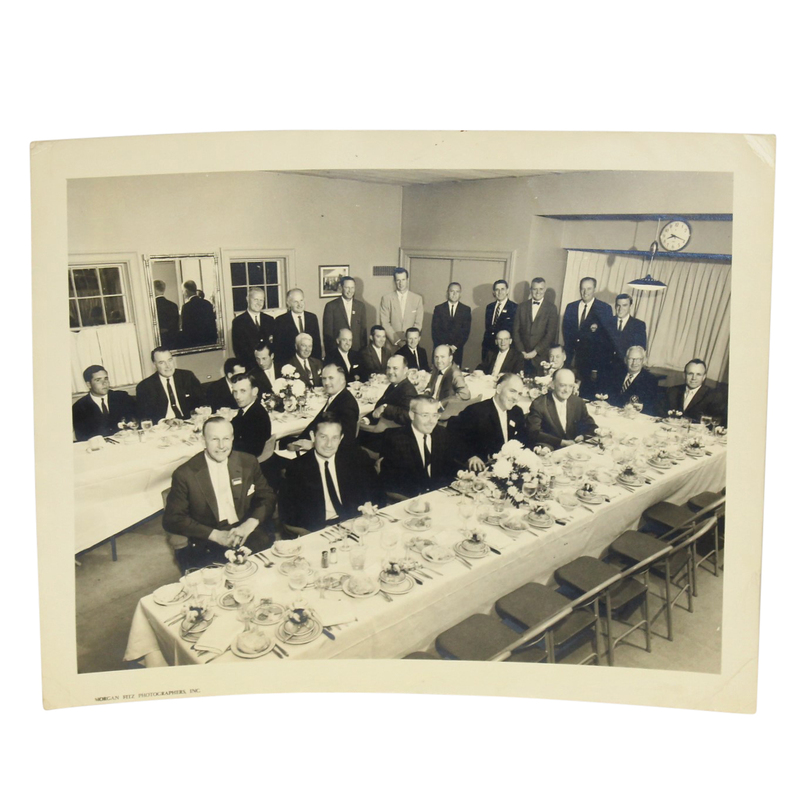 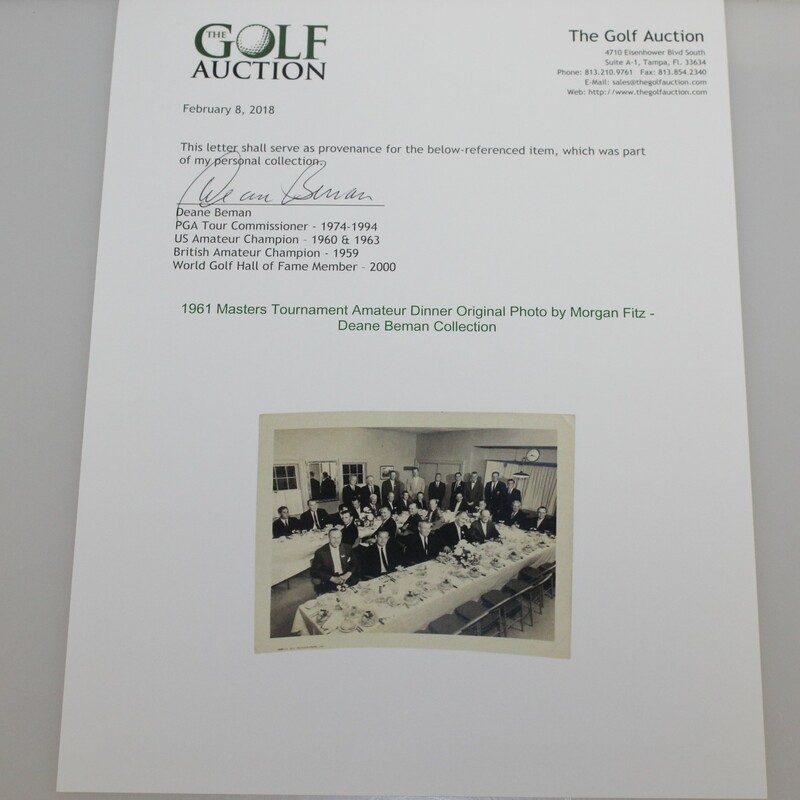 Offered here is an original Morgan Fitz photo from the Amateur Dinner in 1961. 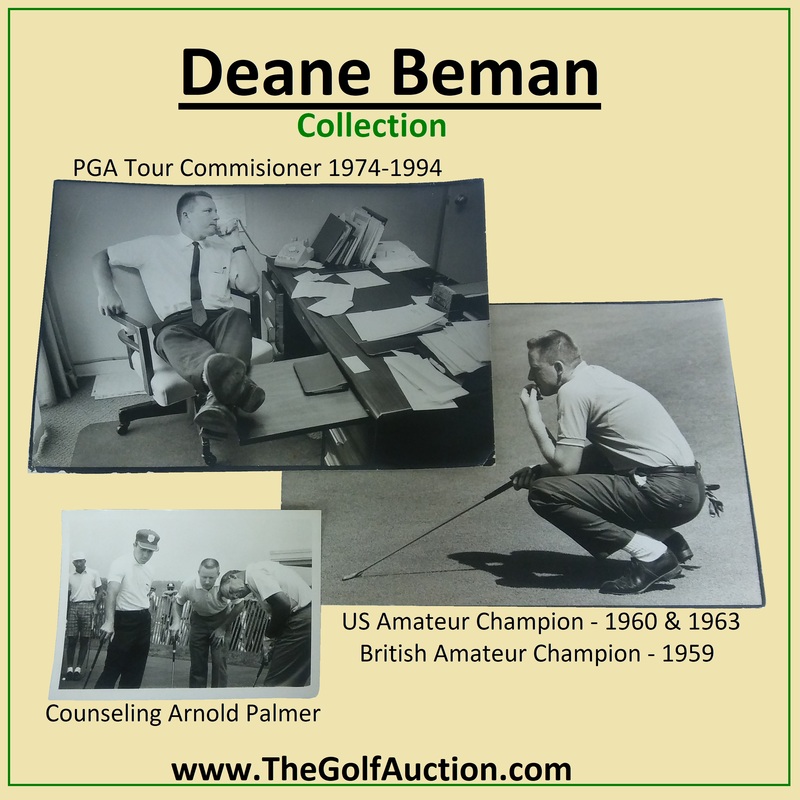 Bobby Jones, Jack Nicklaus, and Clifford Roberts are among the attendees. 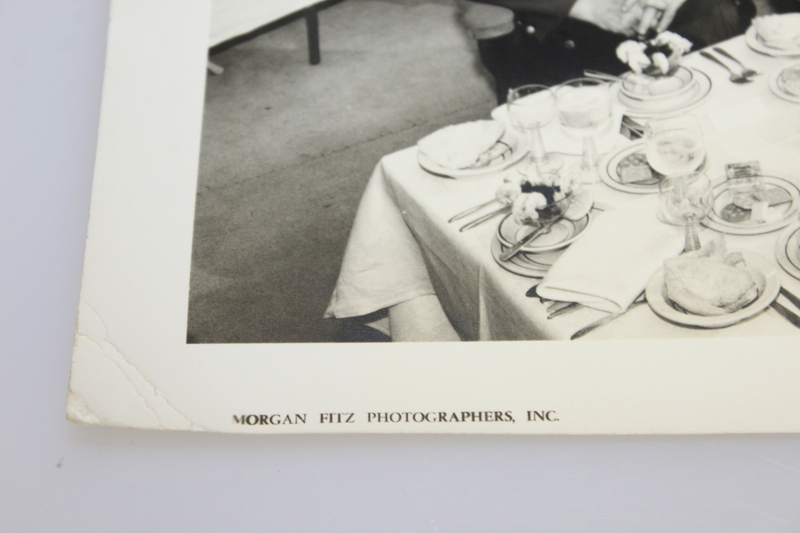 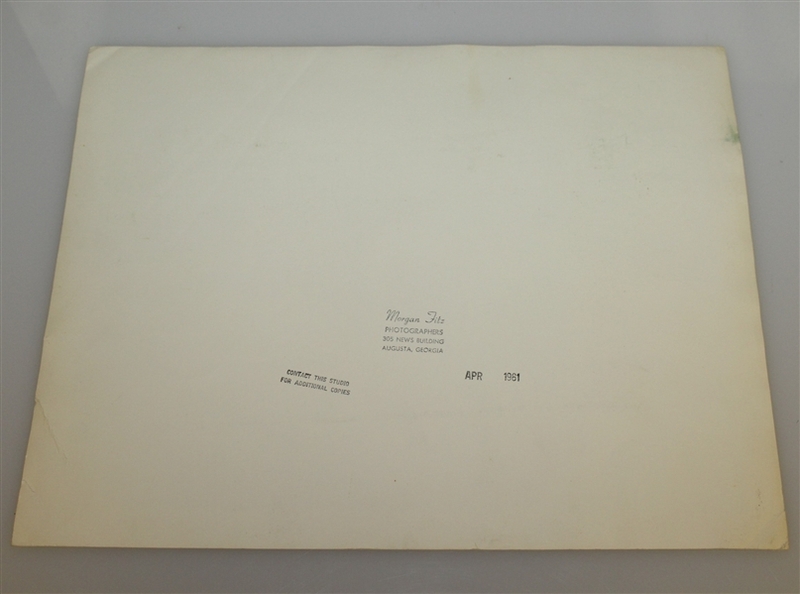 This photograph measures 11" x 14".